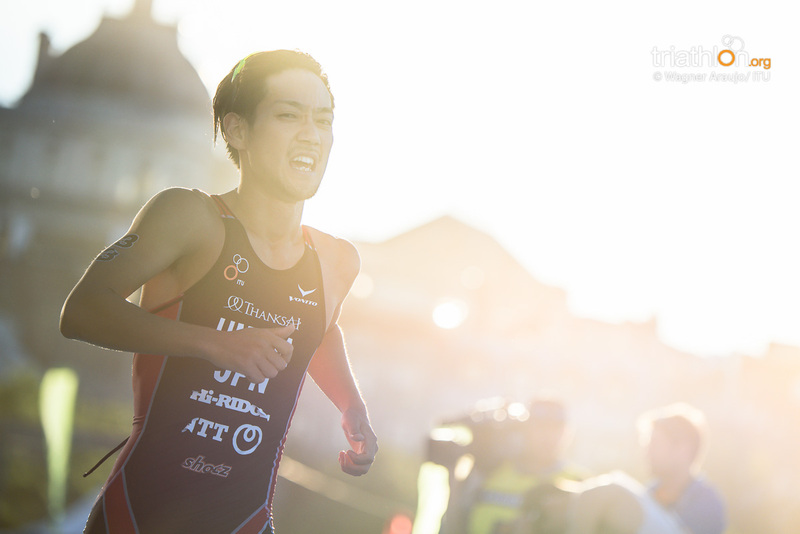 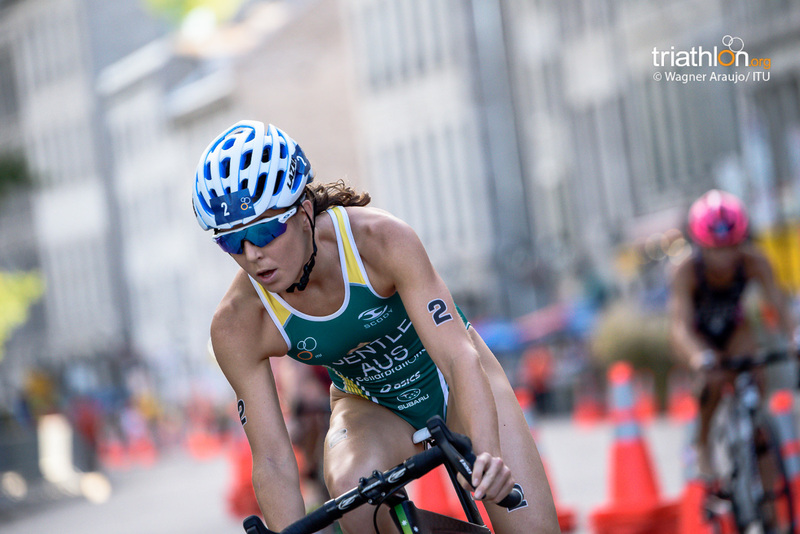 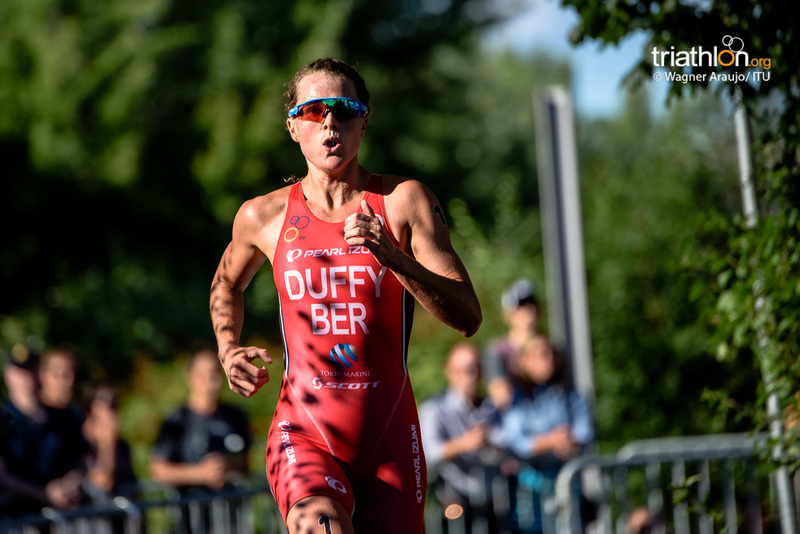 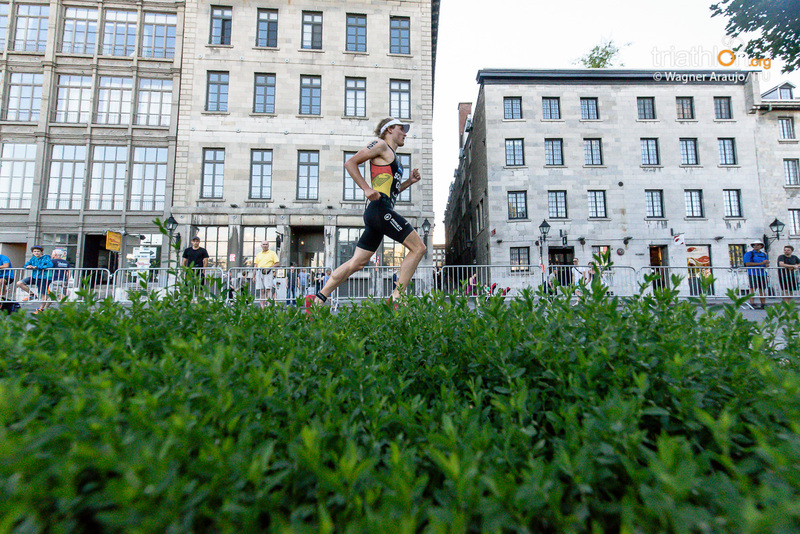 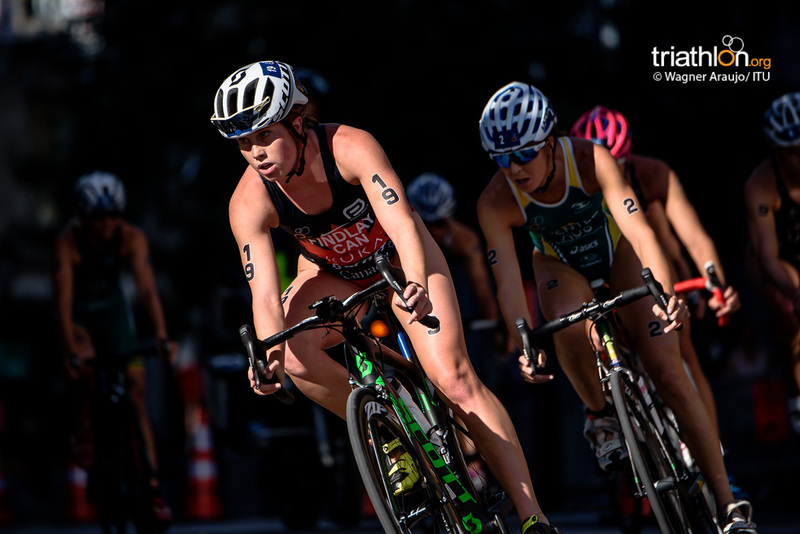 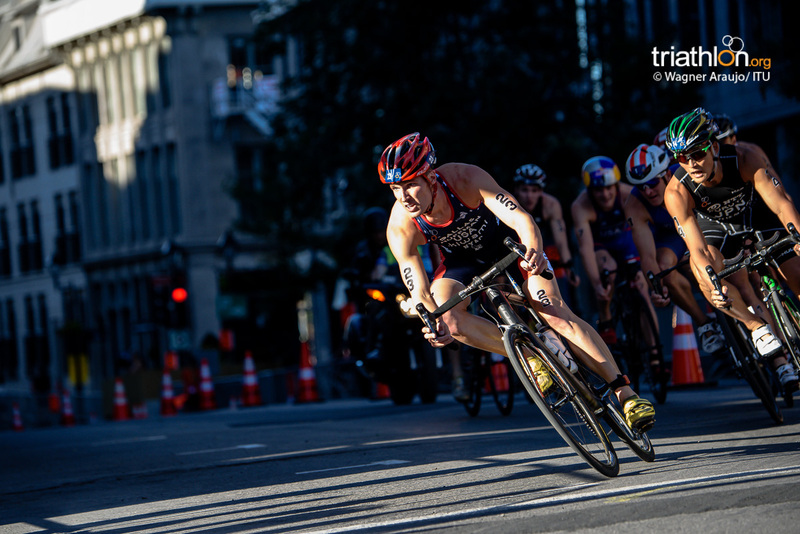 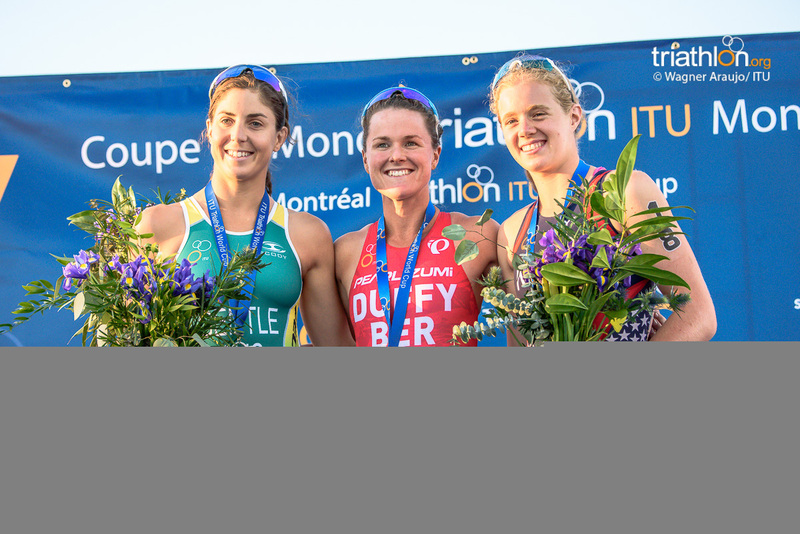 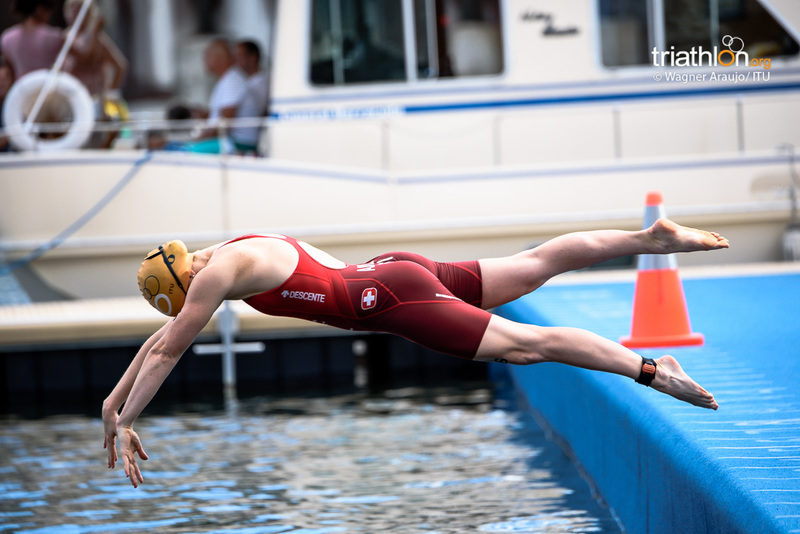 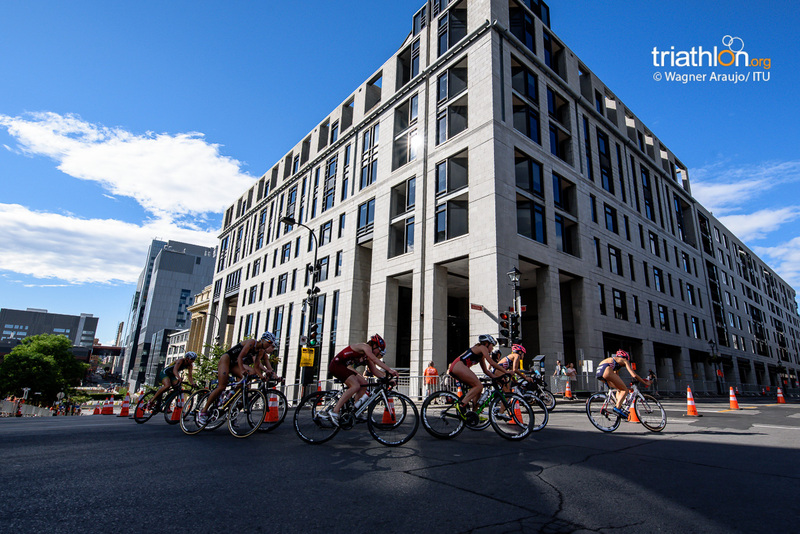 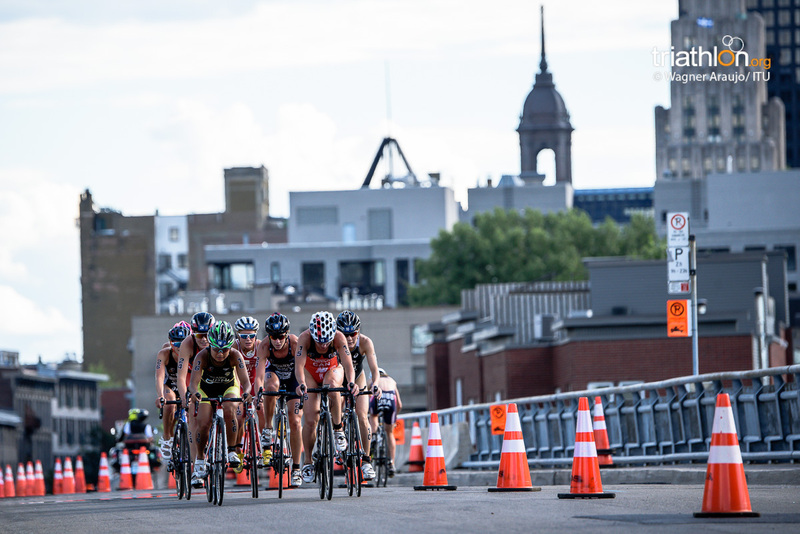 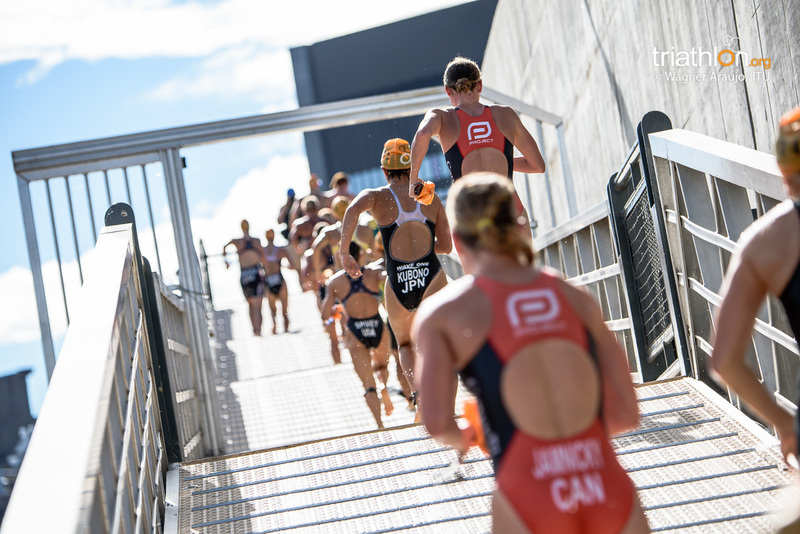 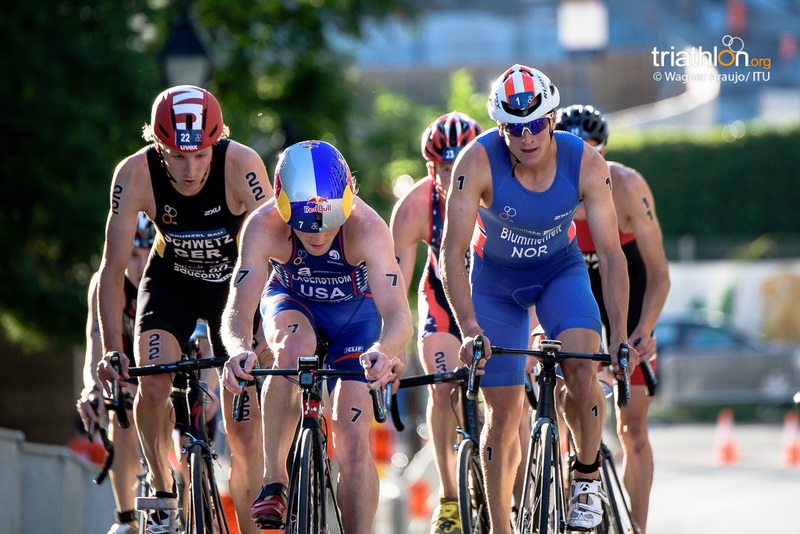 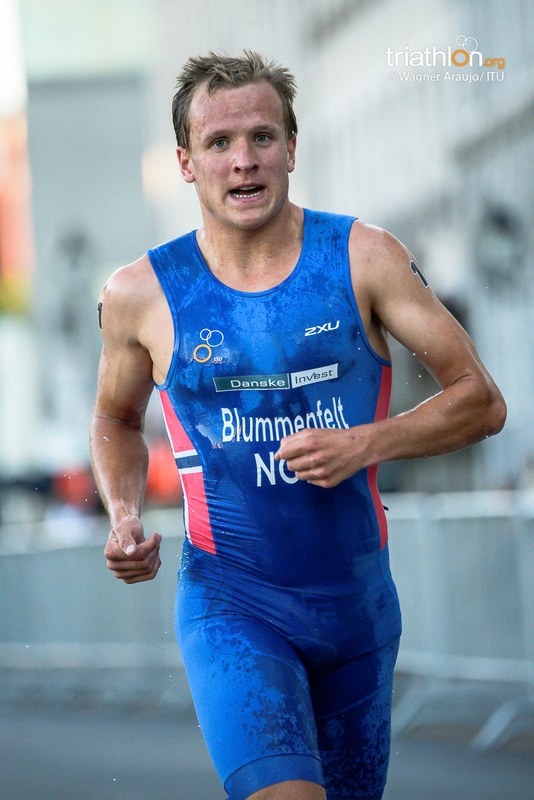 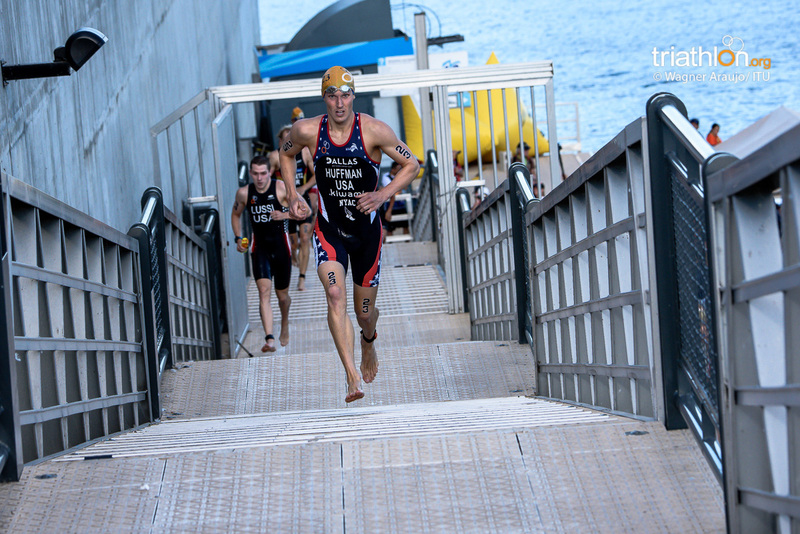 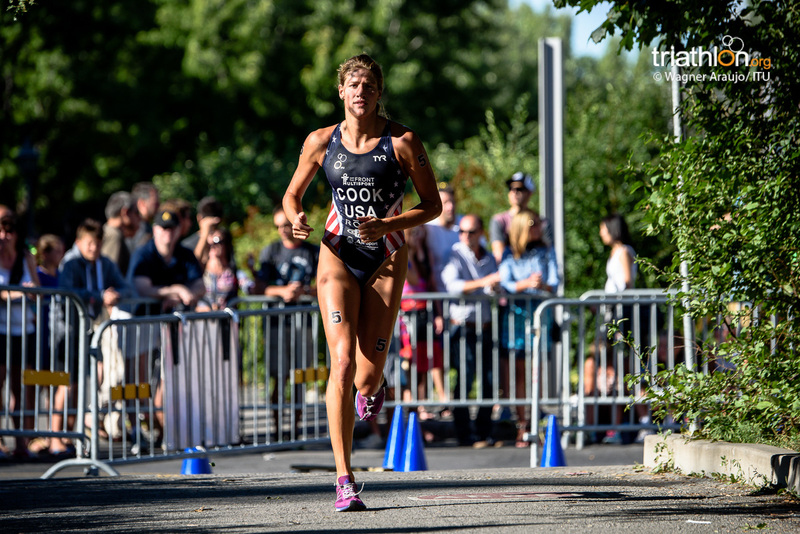 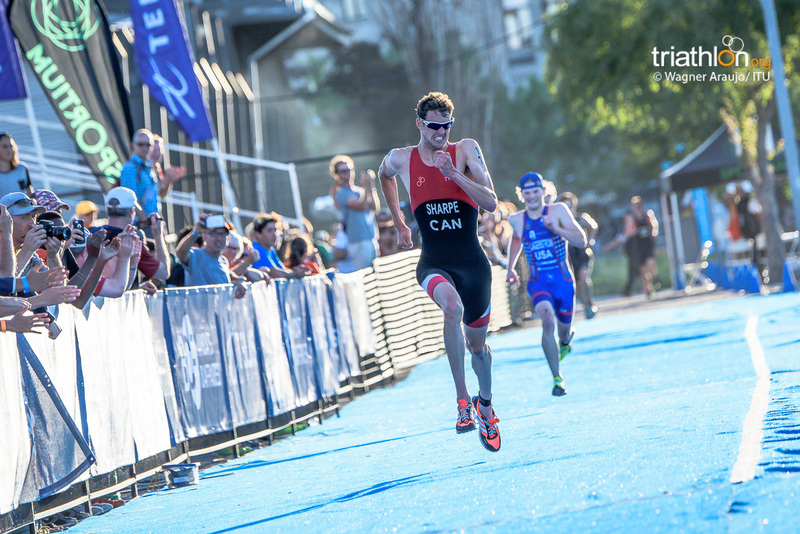 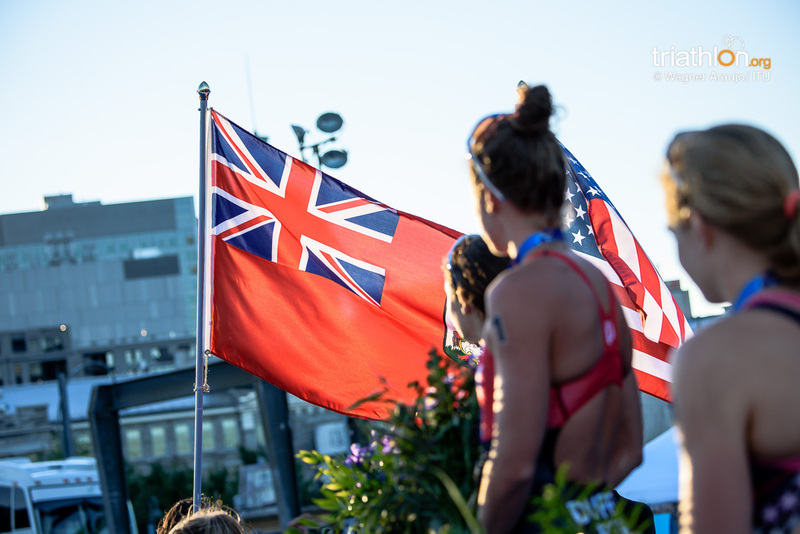 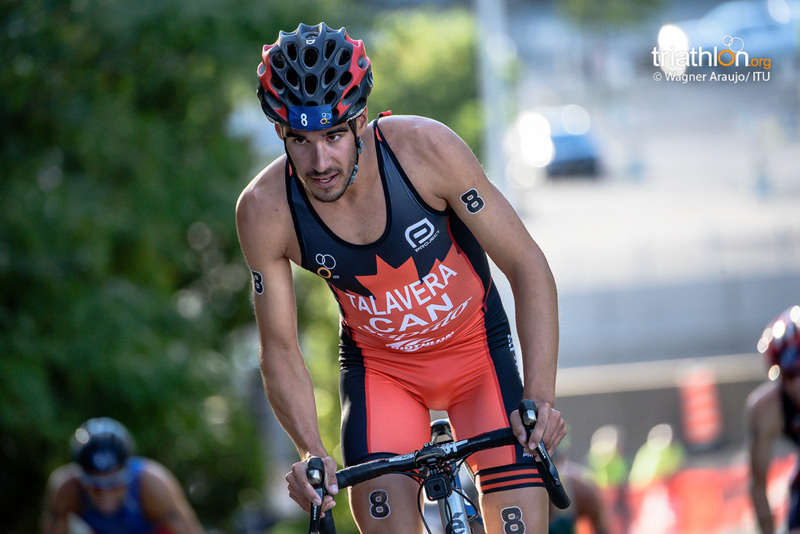 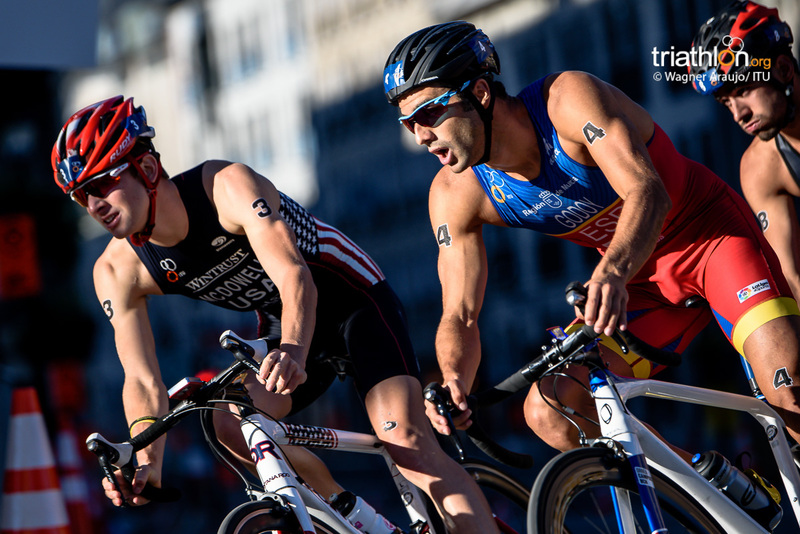 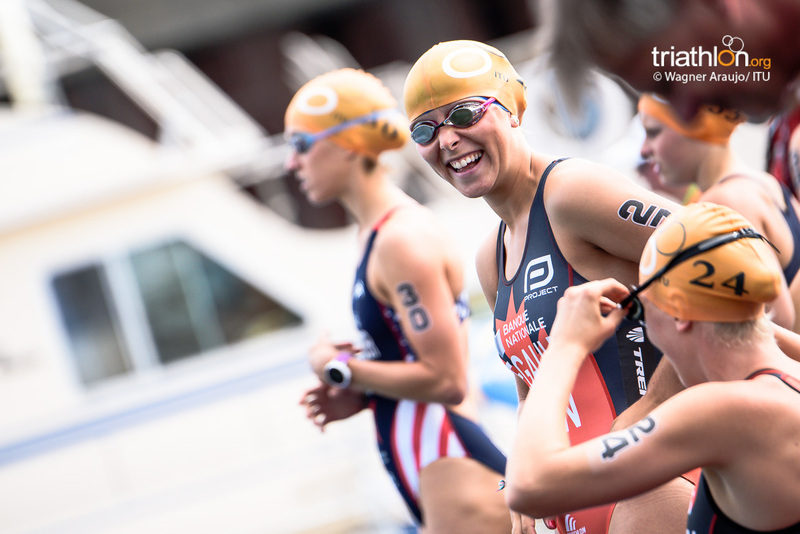 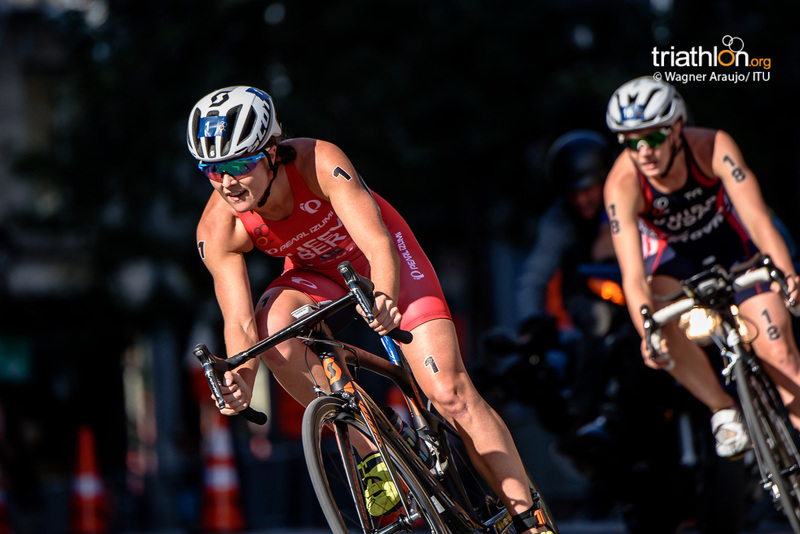 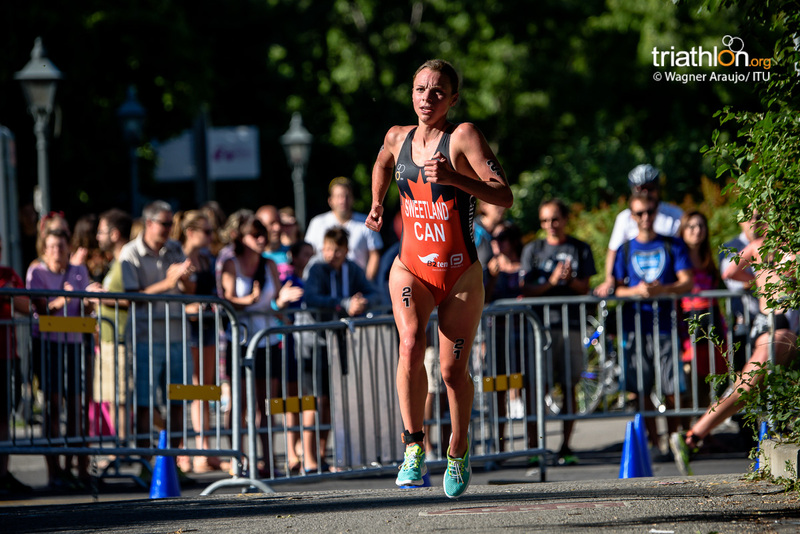 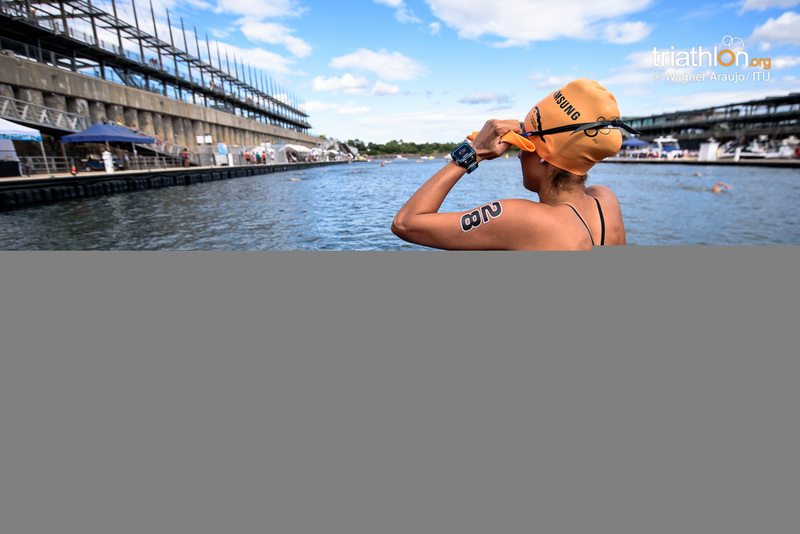 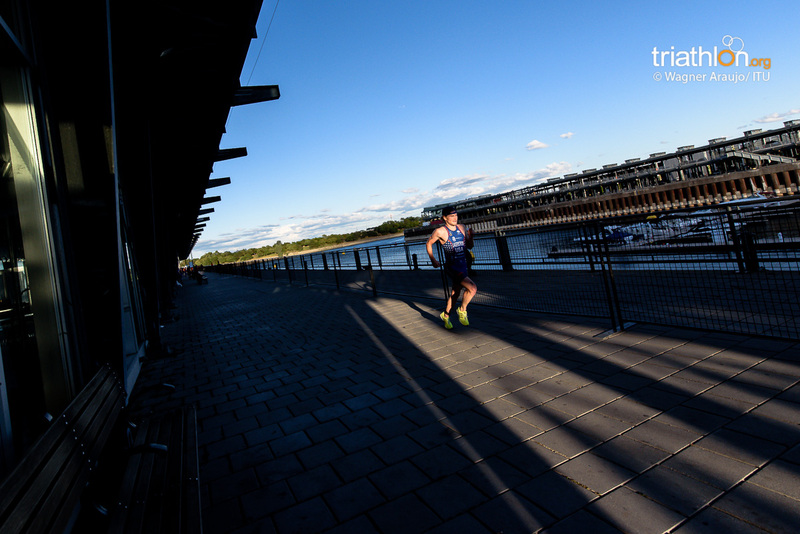 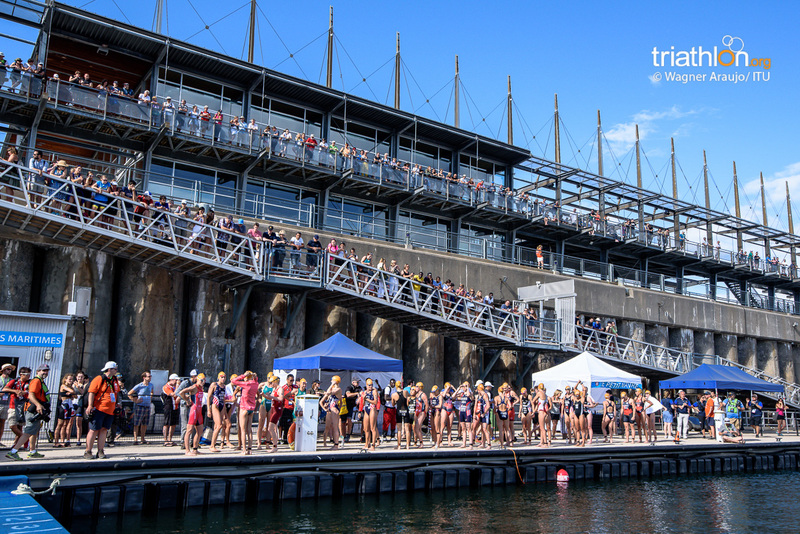 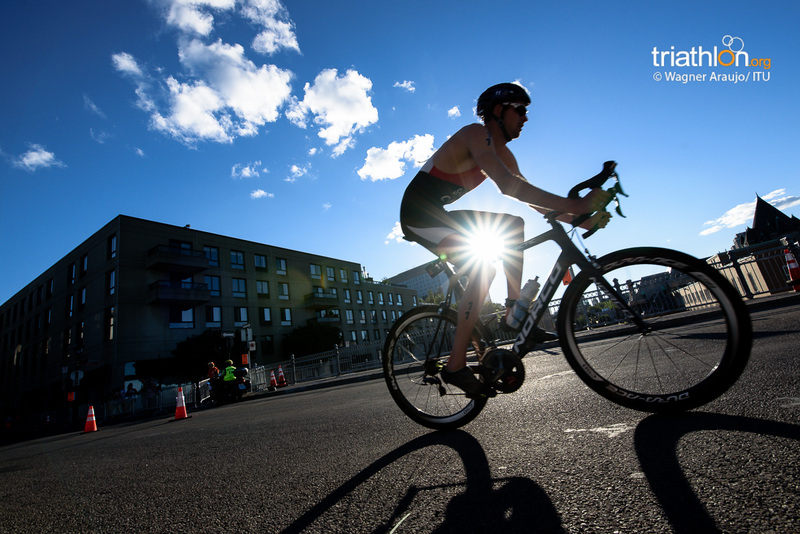 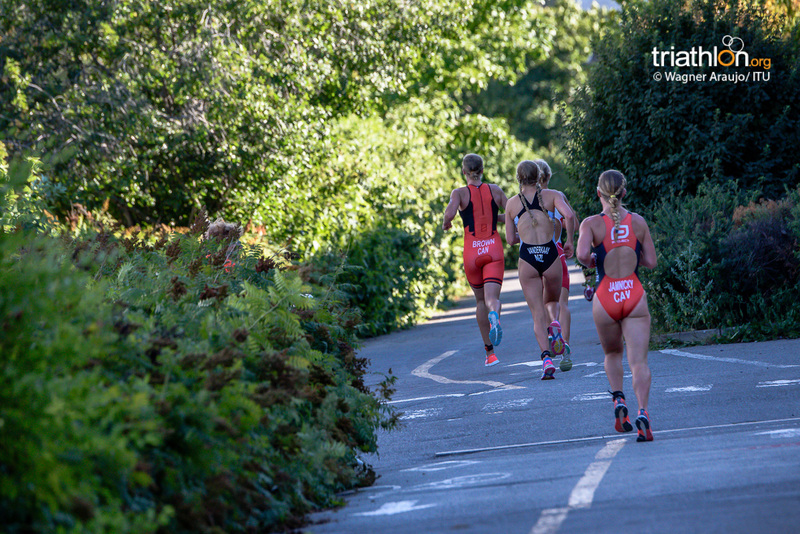 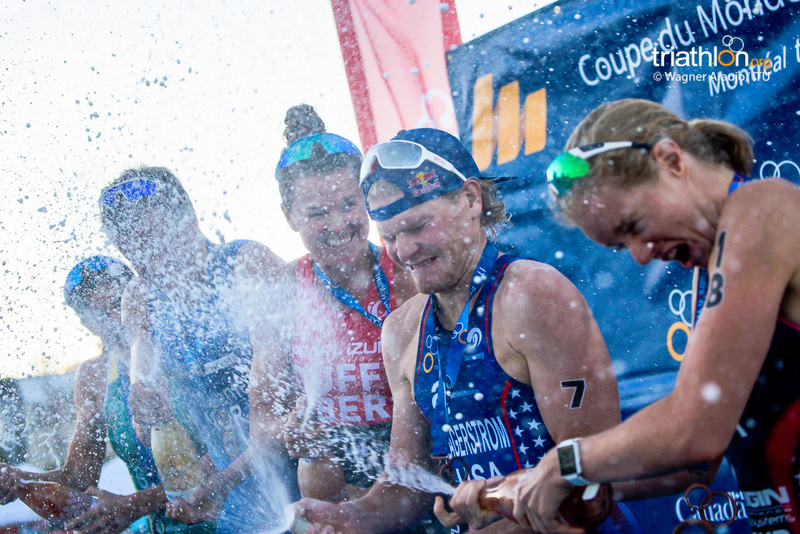 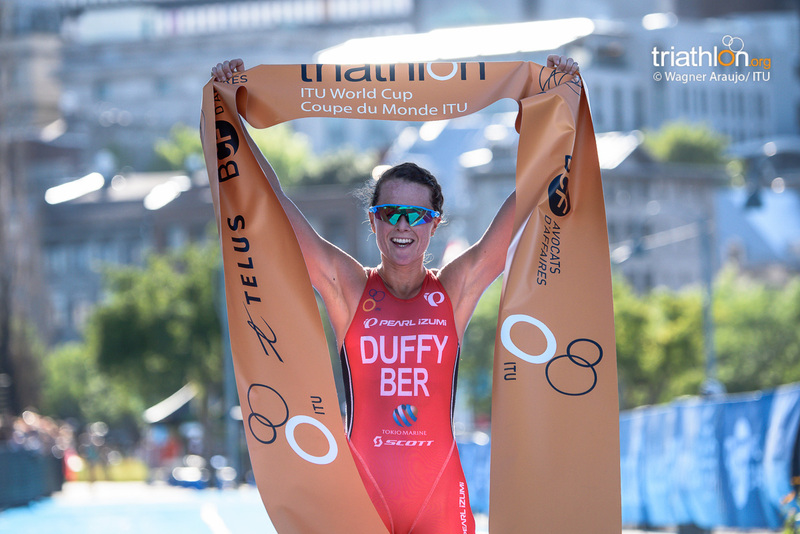 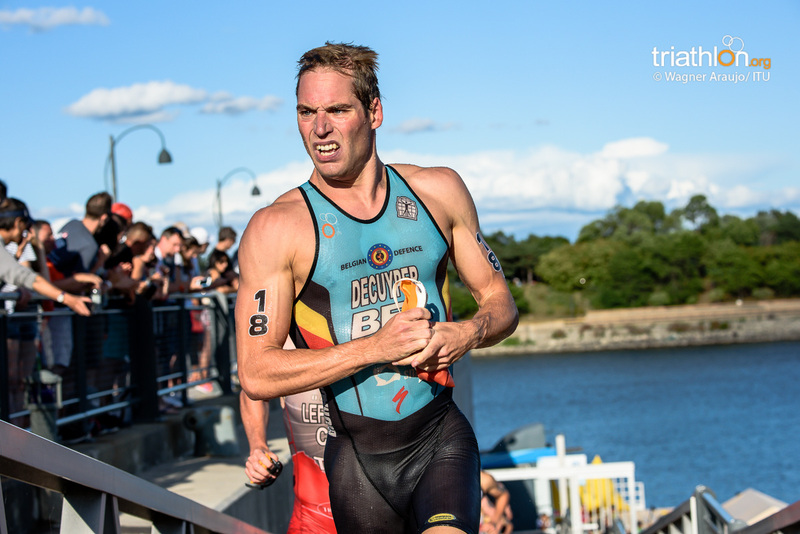 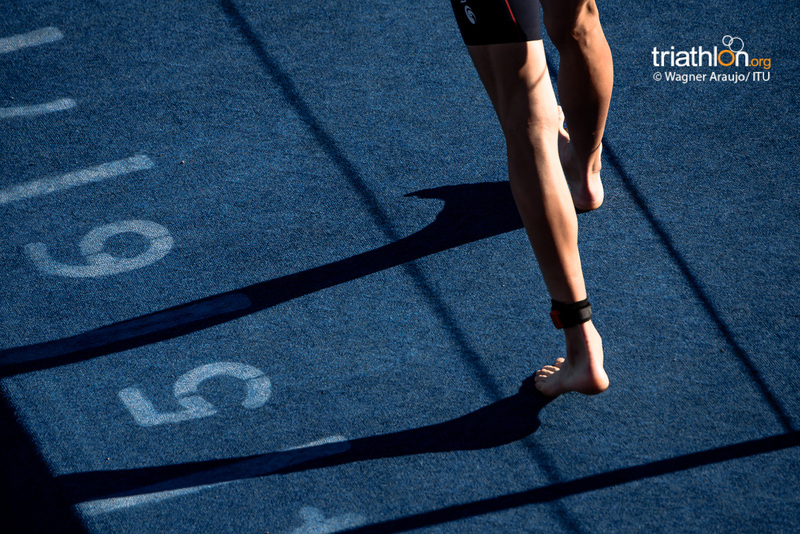 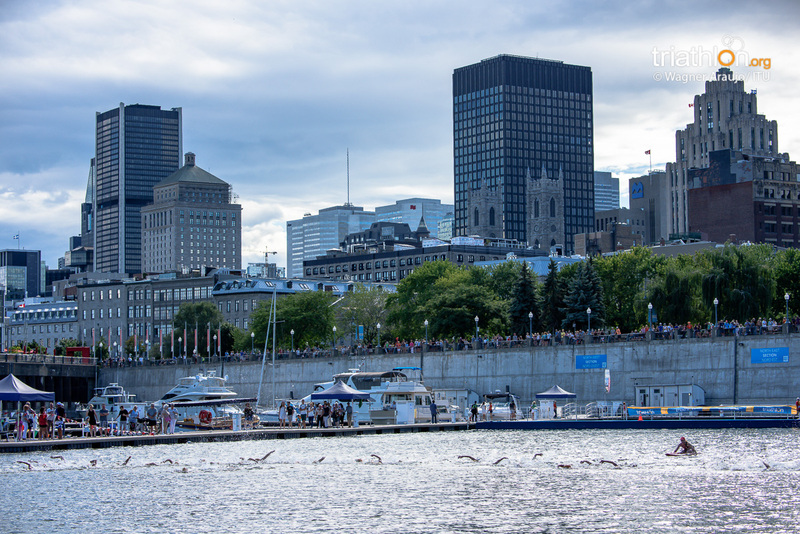 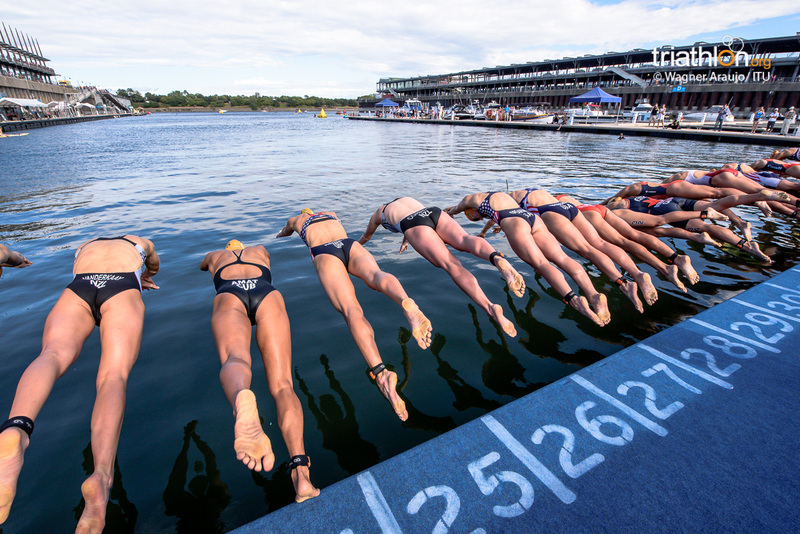 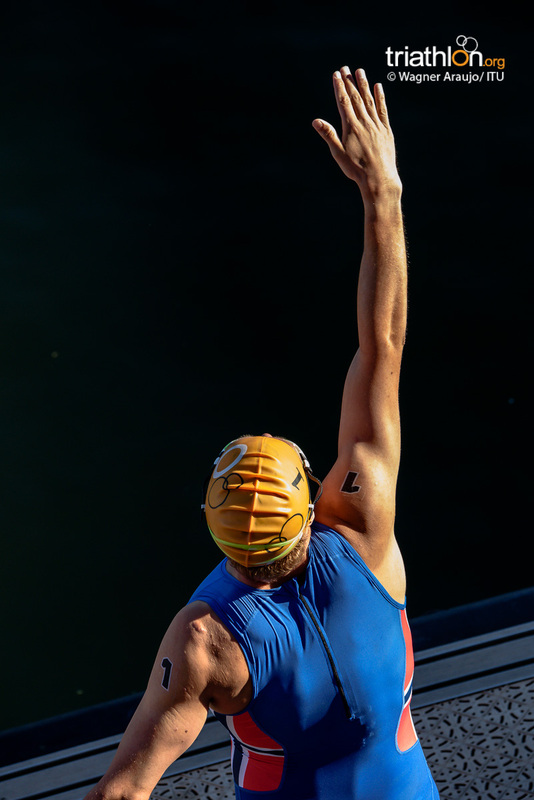 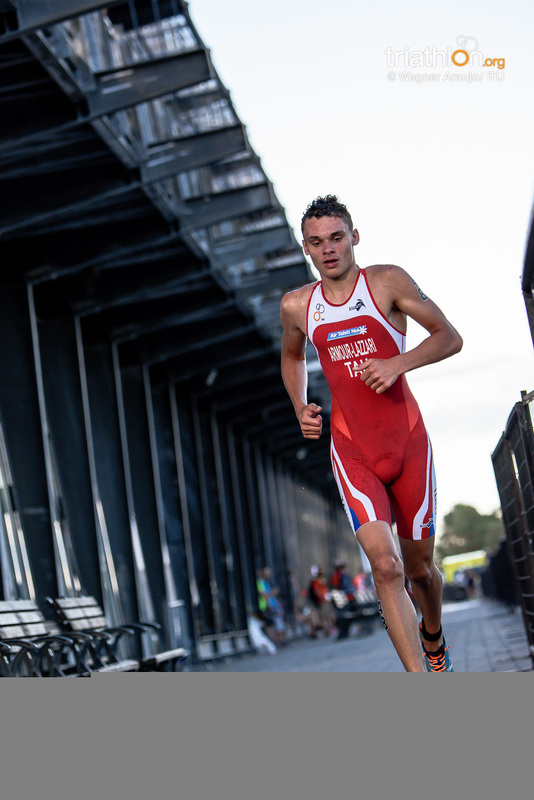 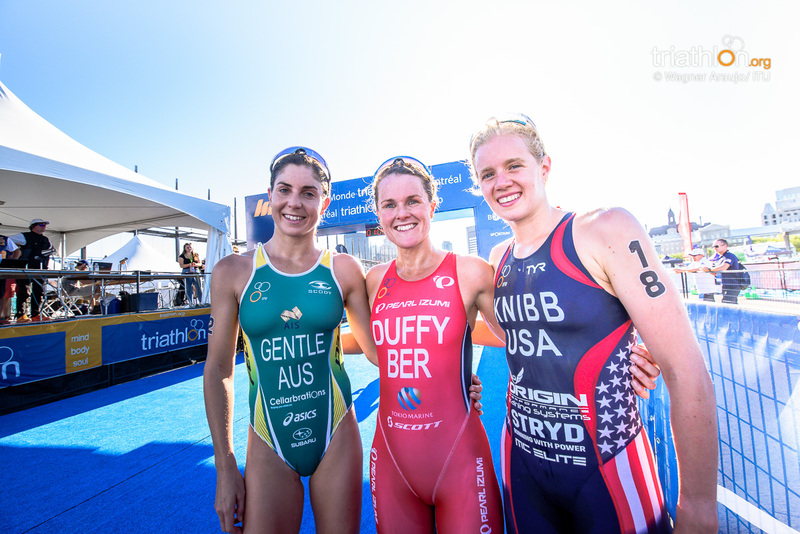 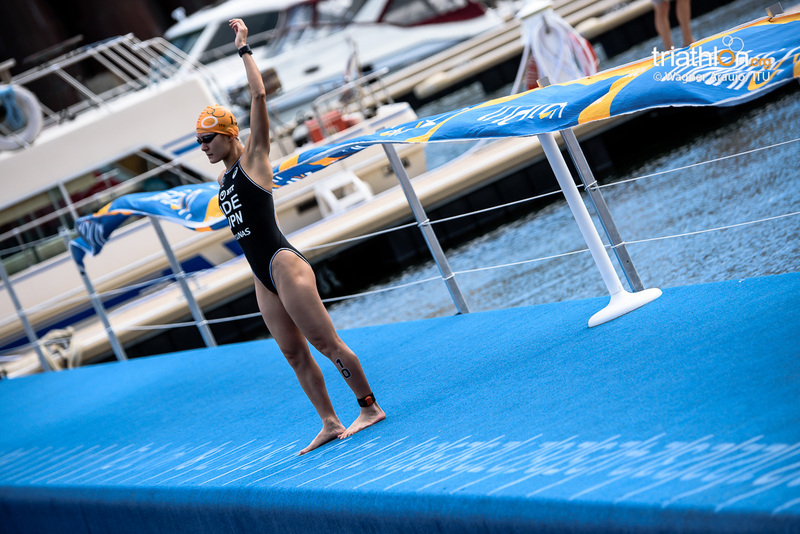 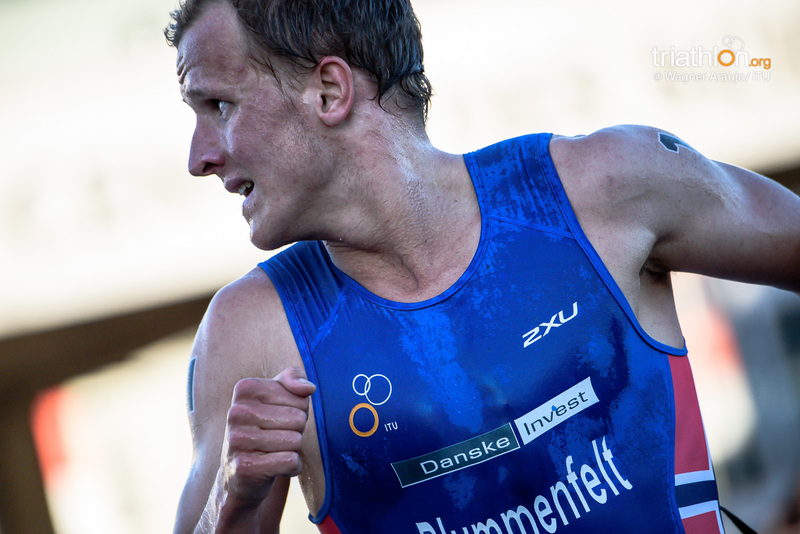 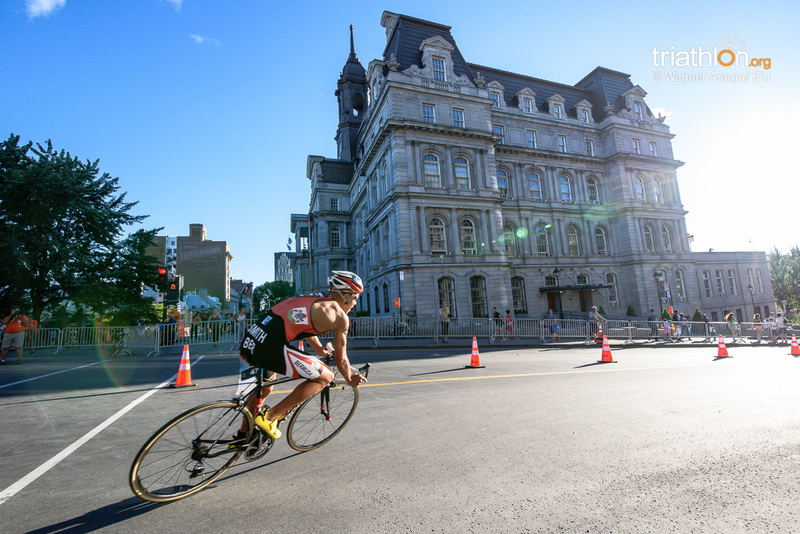 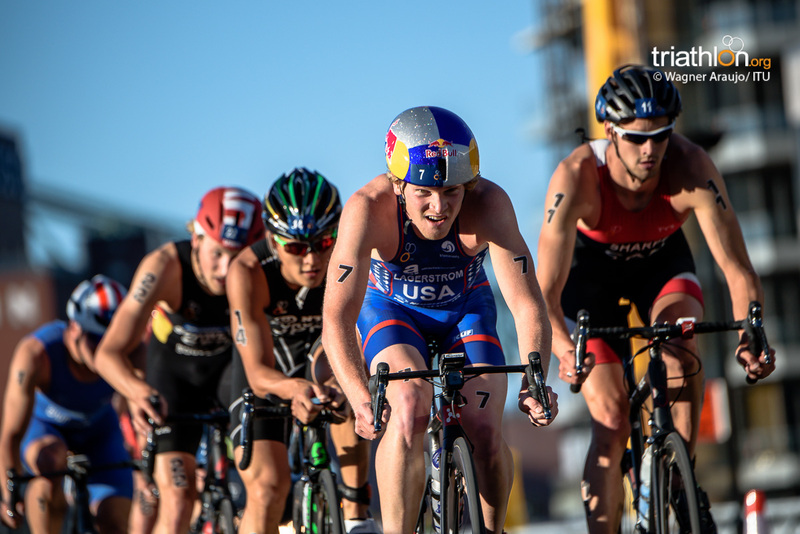 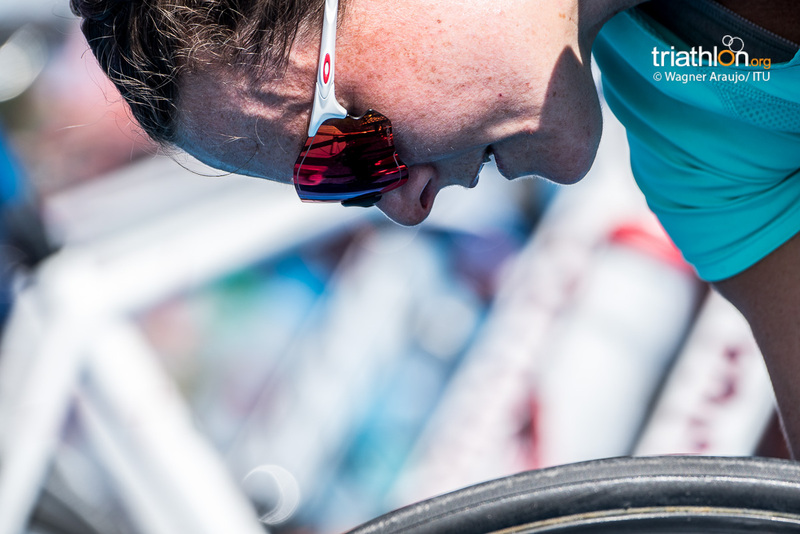 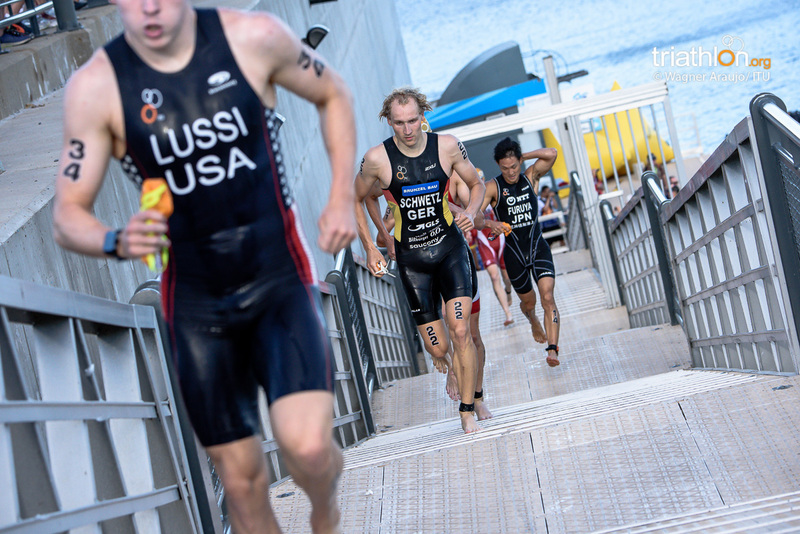 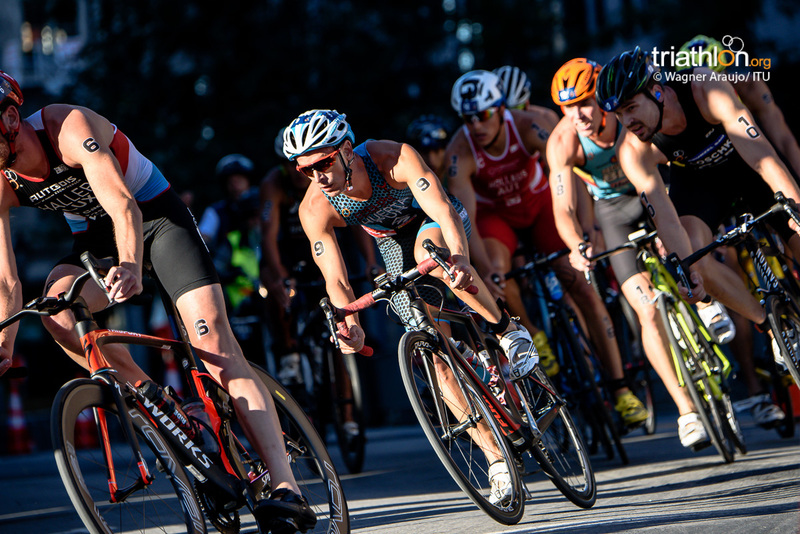 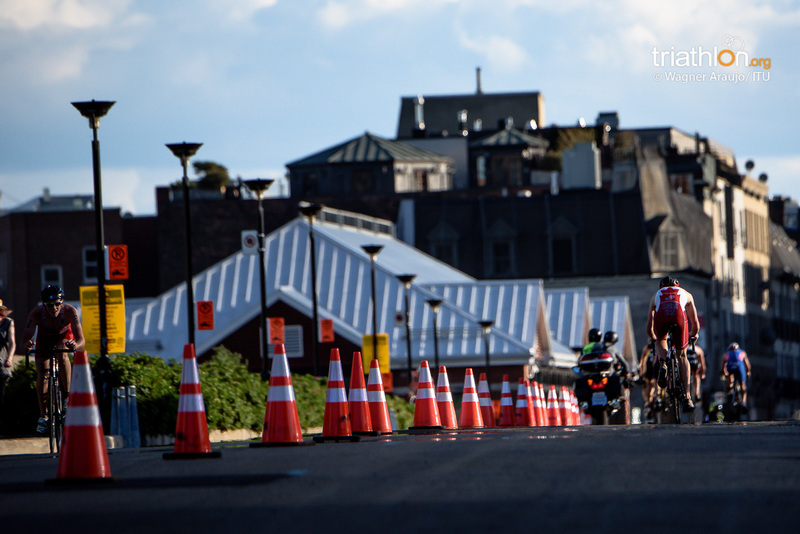 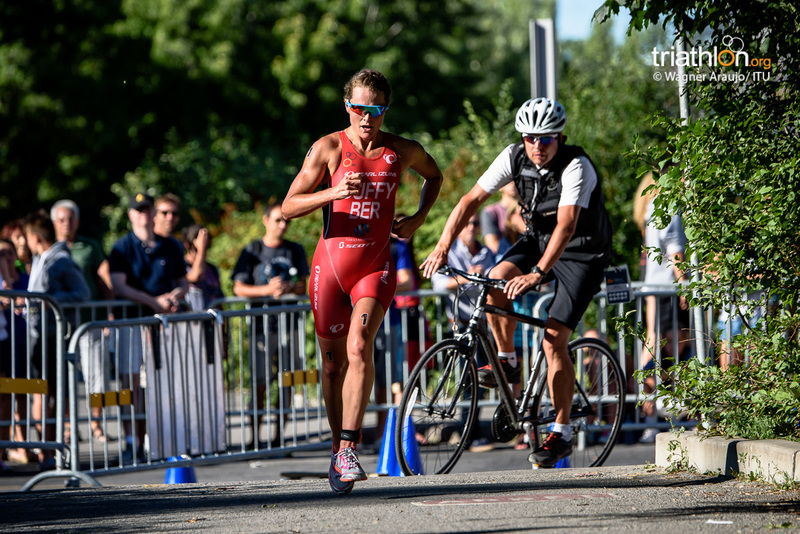 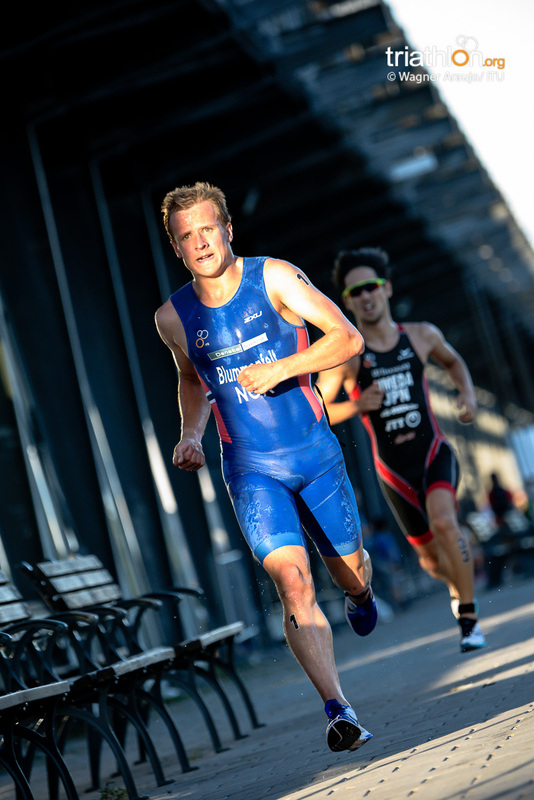 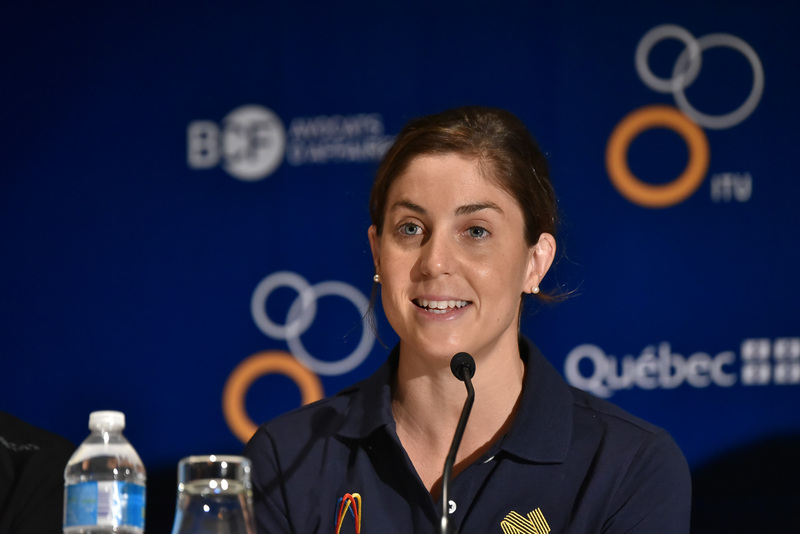 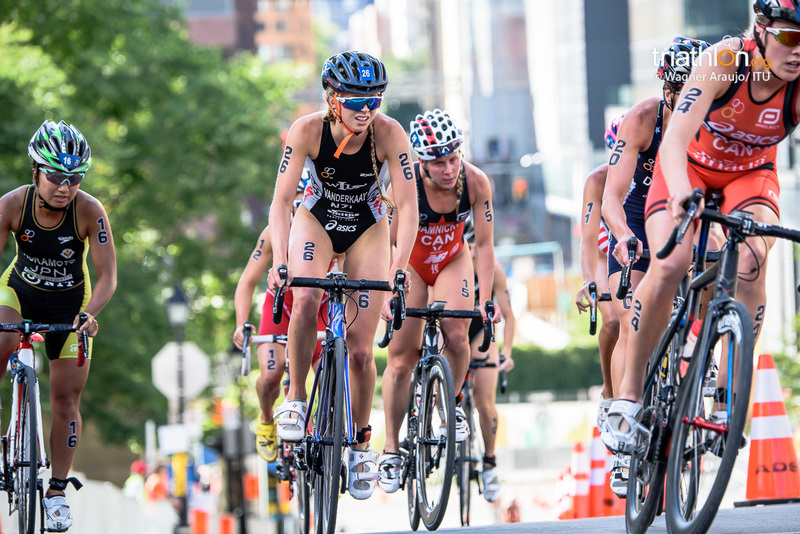 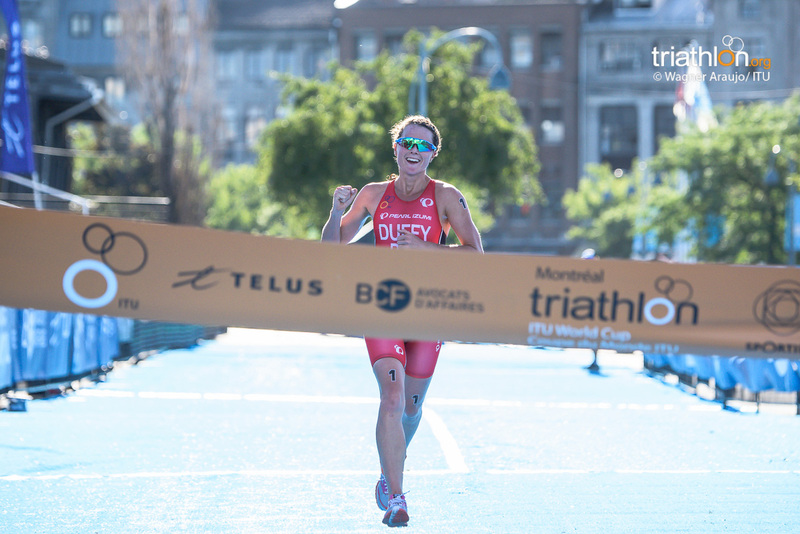 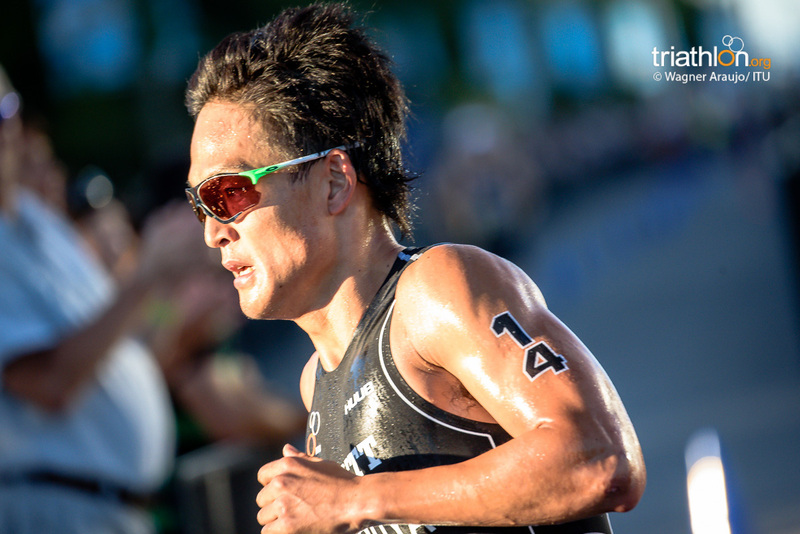 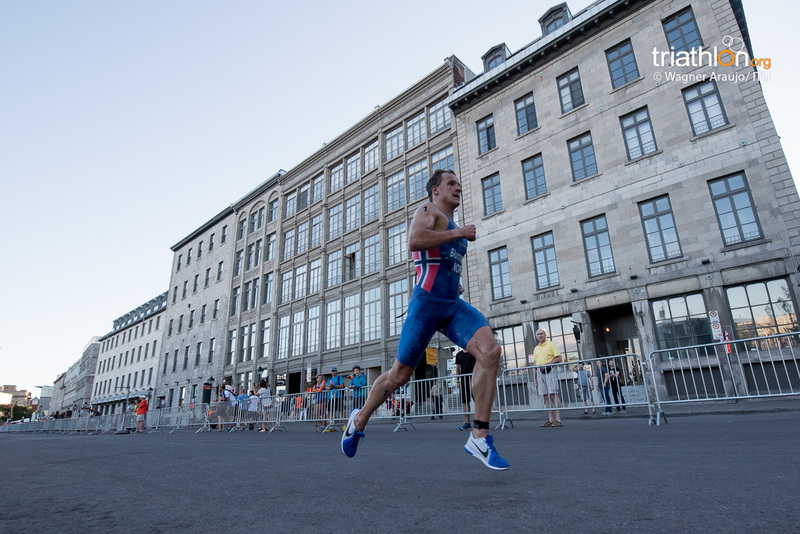 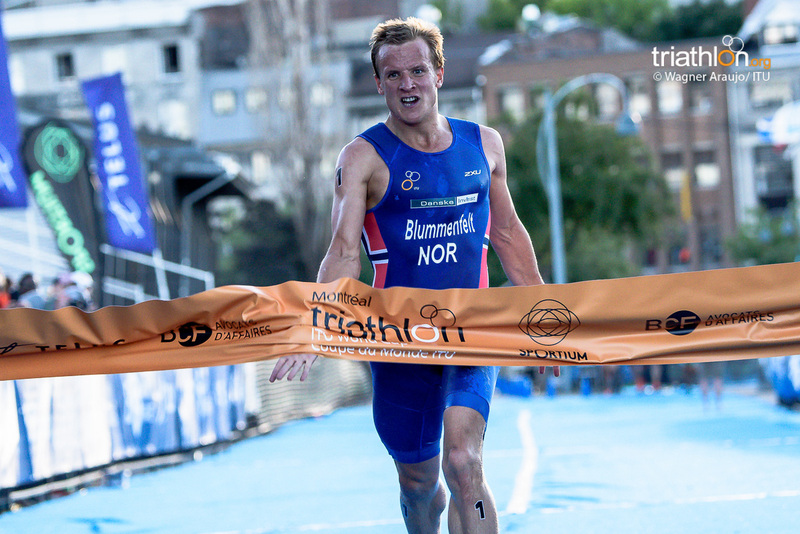 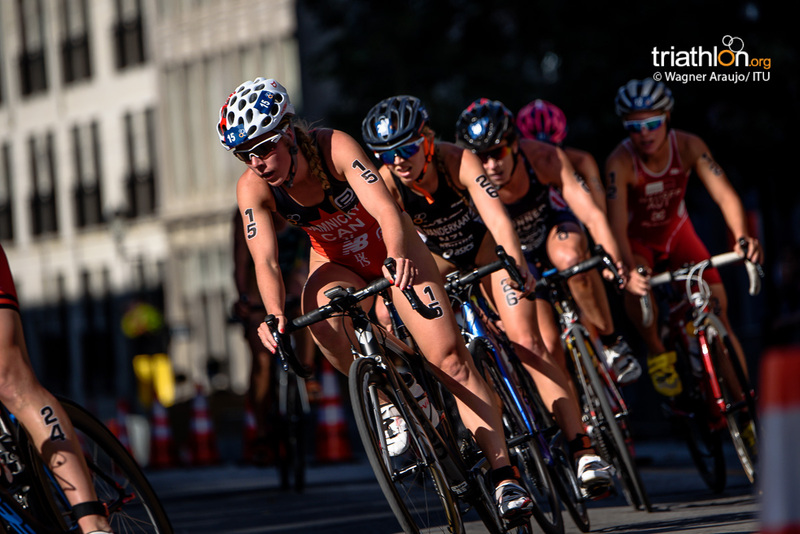 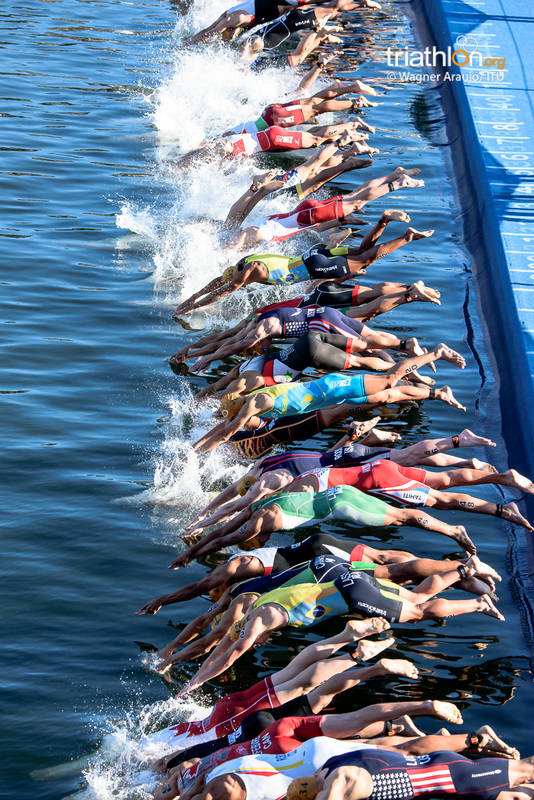 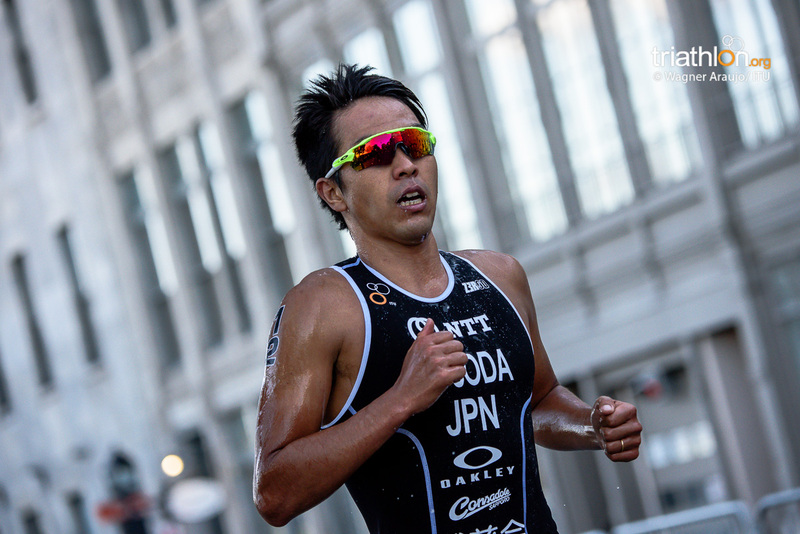 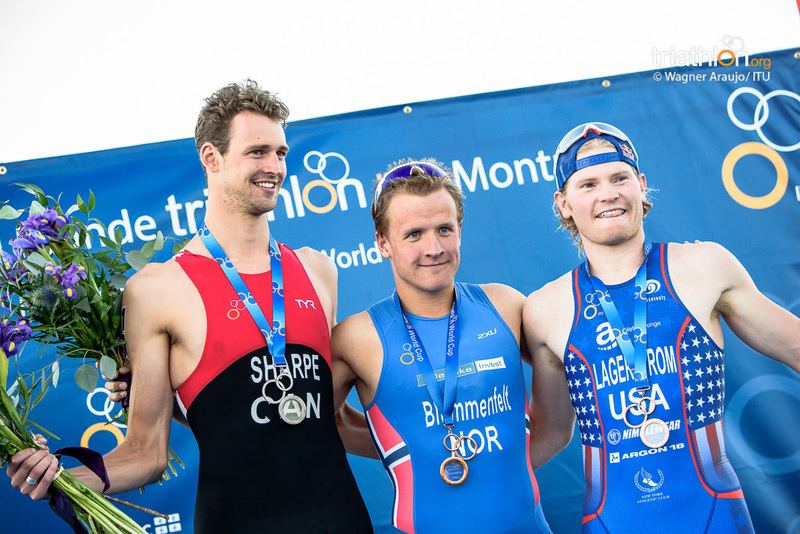 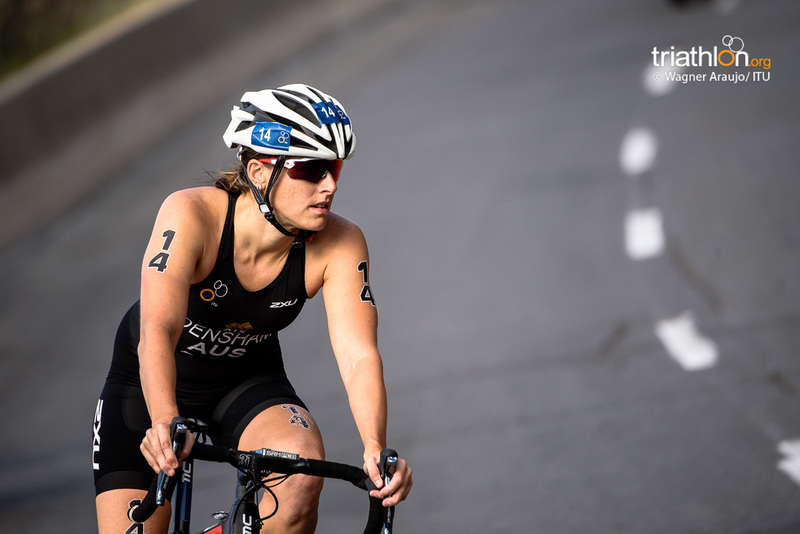 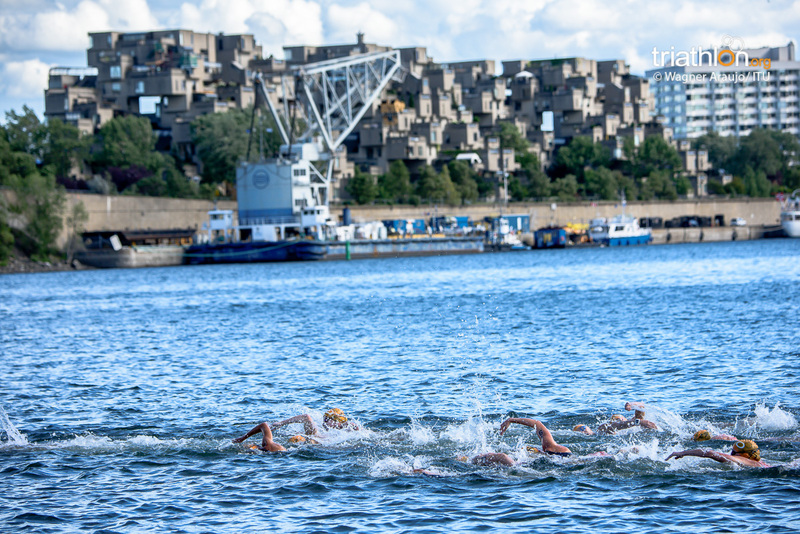 For the first time in 17 years, Montreal returned back to the ITU family to host its first-ever World Cup event. 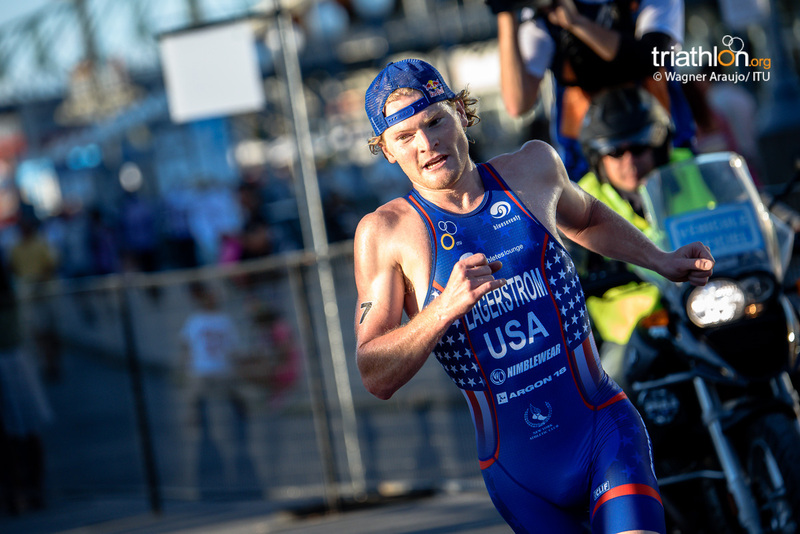 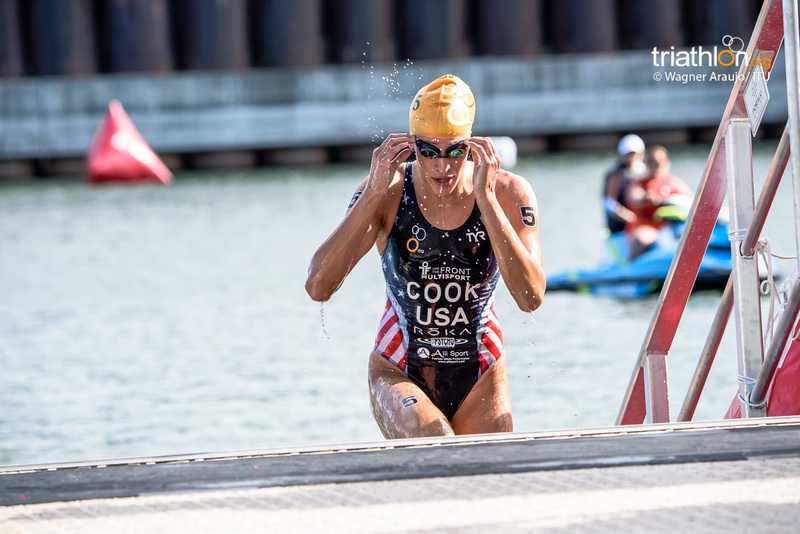 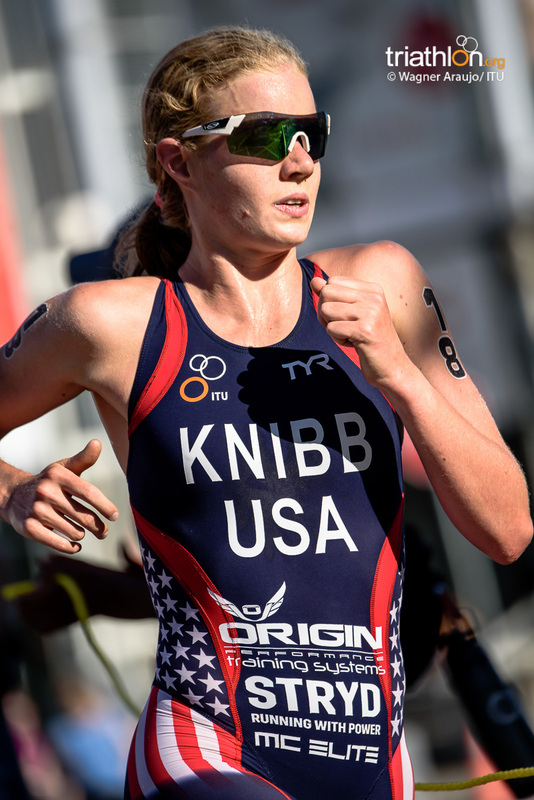 While the elite action does not get underway under this Sunday, a few Rio bound athletes took the time to speak with the local media. 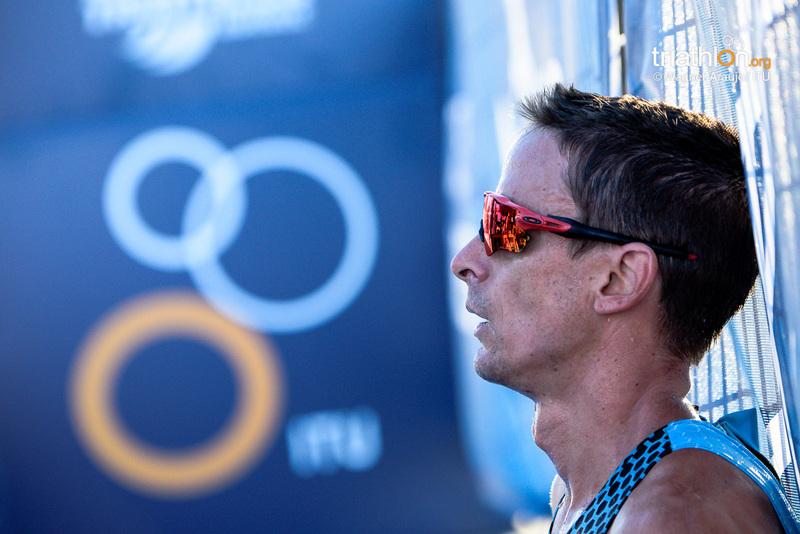 Brazil’s Diogo Sclebin, Norway’s Kristian Blummenfelt and Australia’s Ashleigh Gentle had a few words before they line up to compete this weekend. 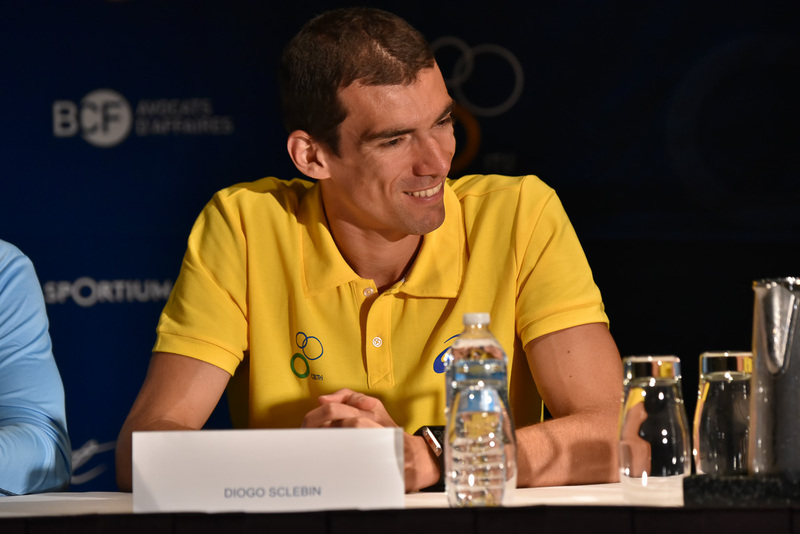 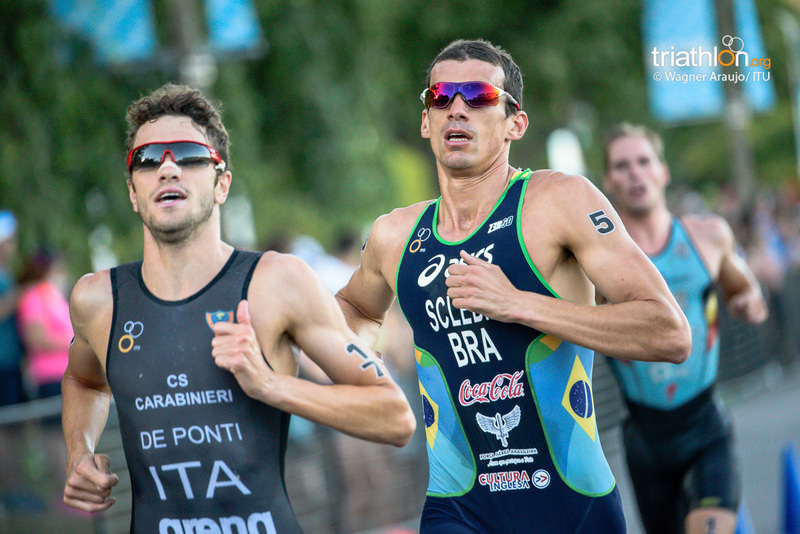 Talk about what the athletes can expect racing in Rio? 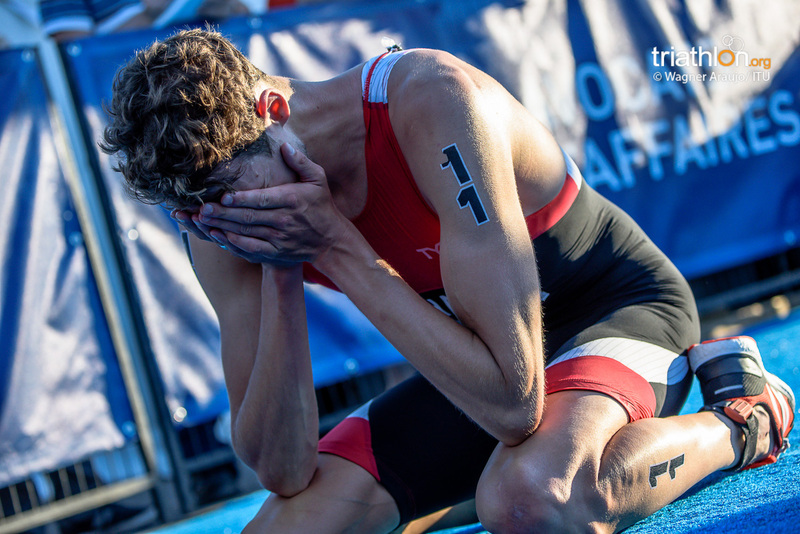 A lot of your family and friends will be there watching you race in Rio, does that add any extra pressure or does that benefit you? 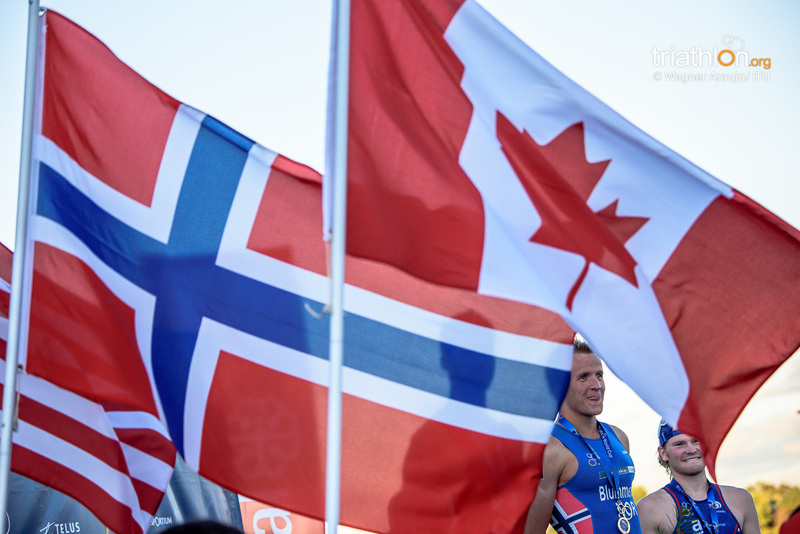 Your country has a history of having a lot of winter sports, did you have a background in winter sports as well? 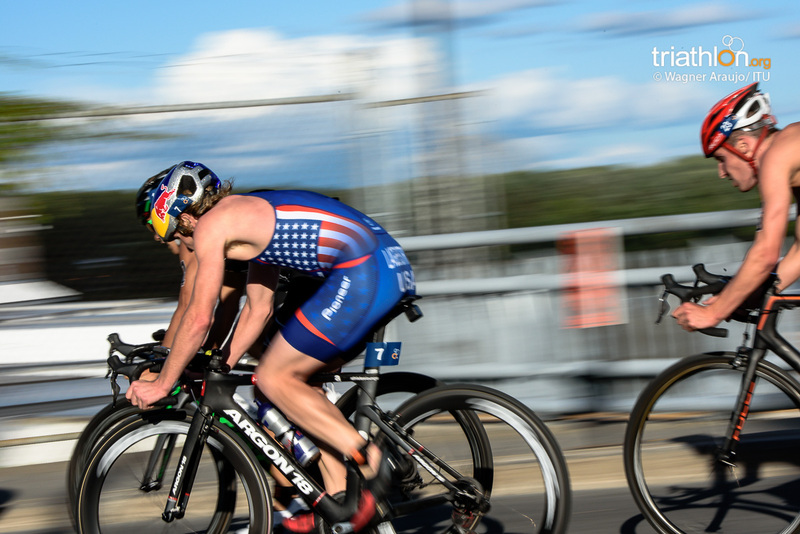 You have been training for high altitude in Flagstaff, Arizona. 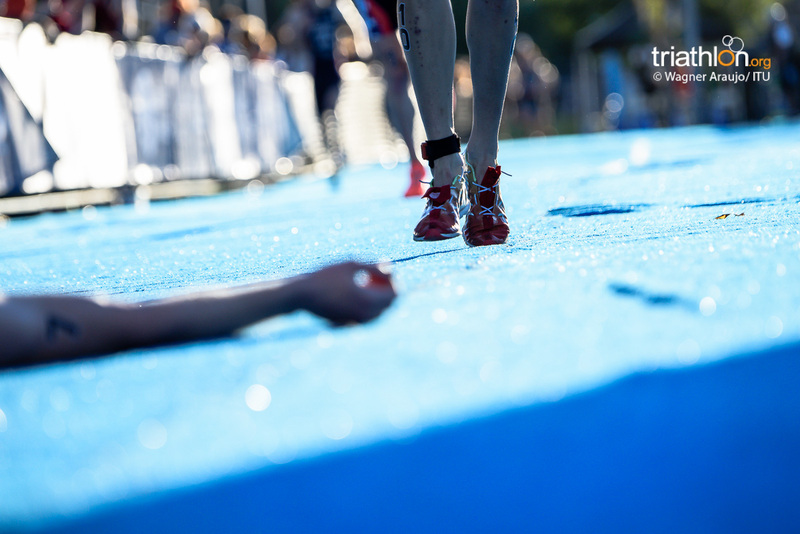 How has that been helping your performance? 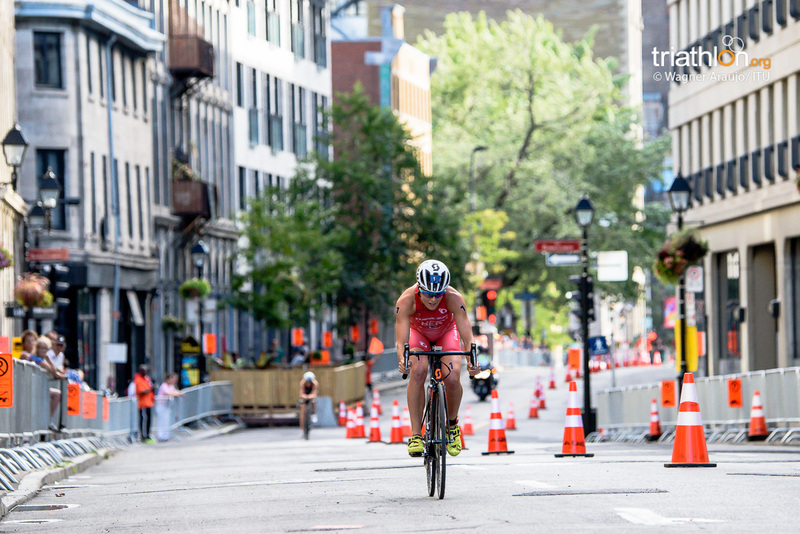 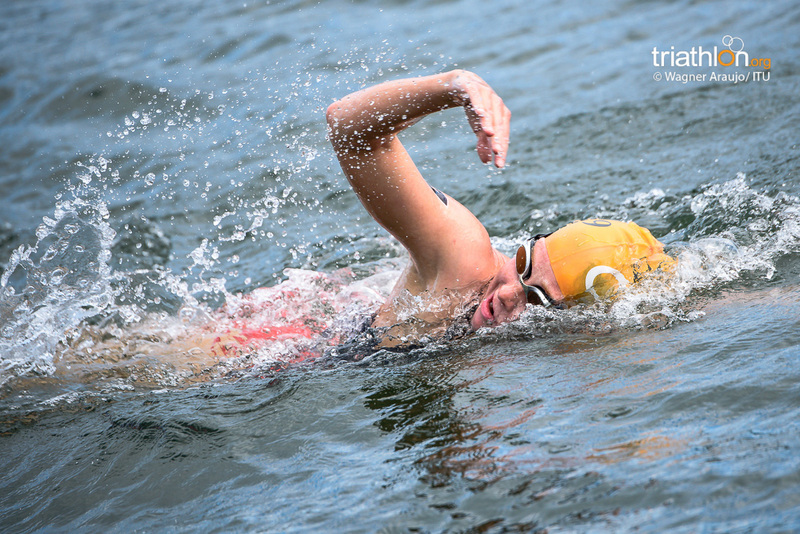 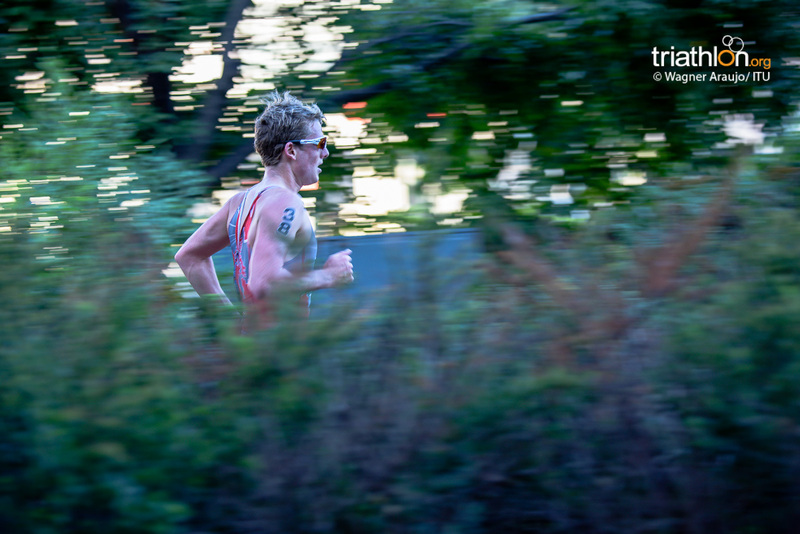 The course is very fast and technical, does that excite you? 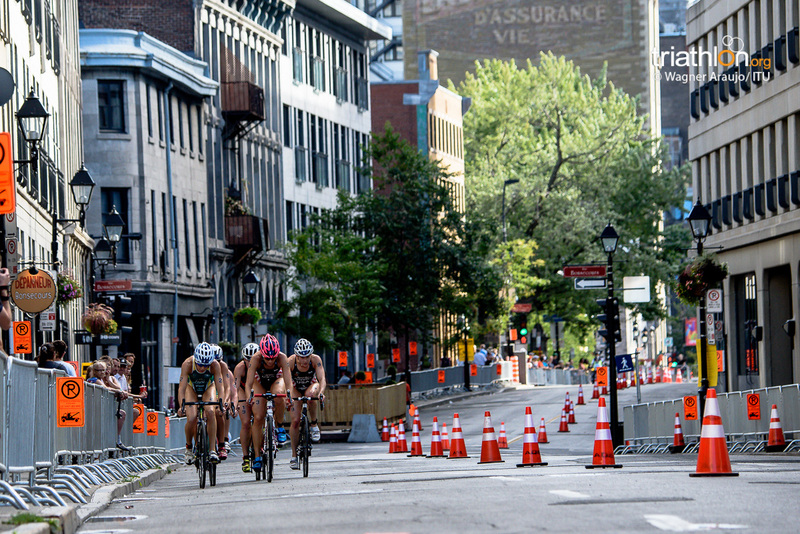 Montreal hosted the 1999 World Championships where Australia dominated, talk a little about that. 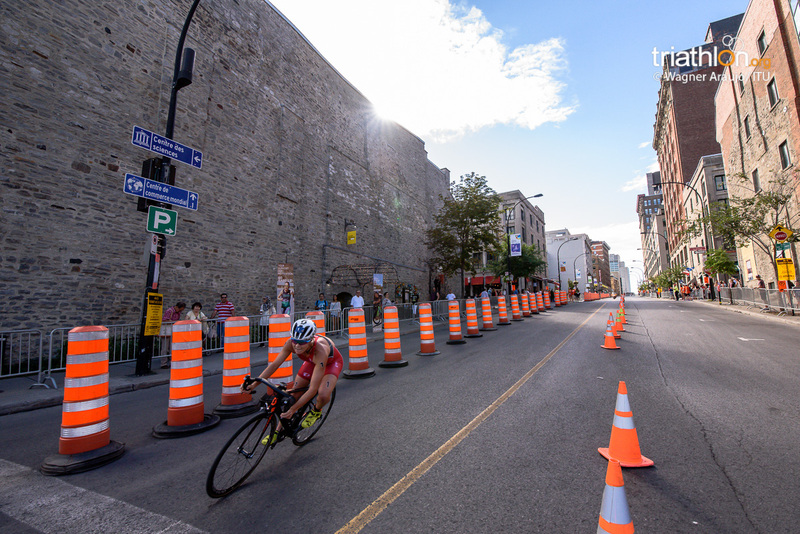 Your coach Cliff English is from Montreal, talk about having his family come support you this Sunday. 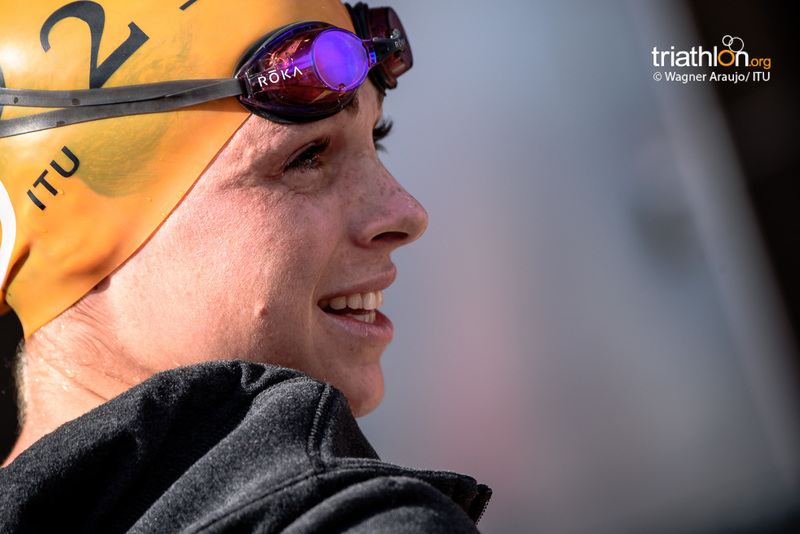 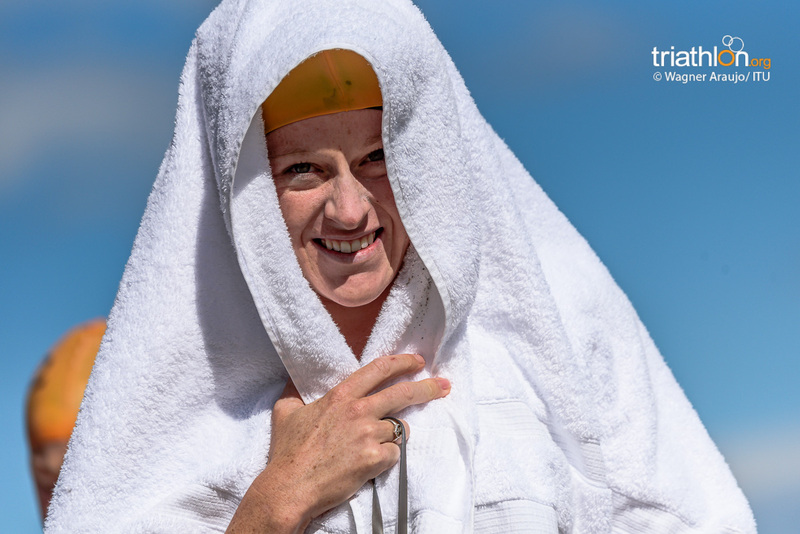 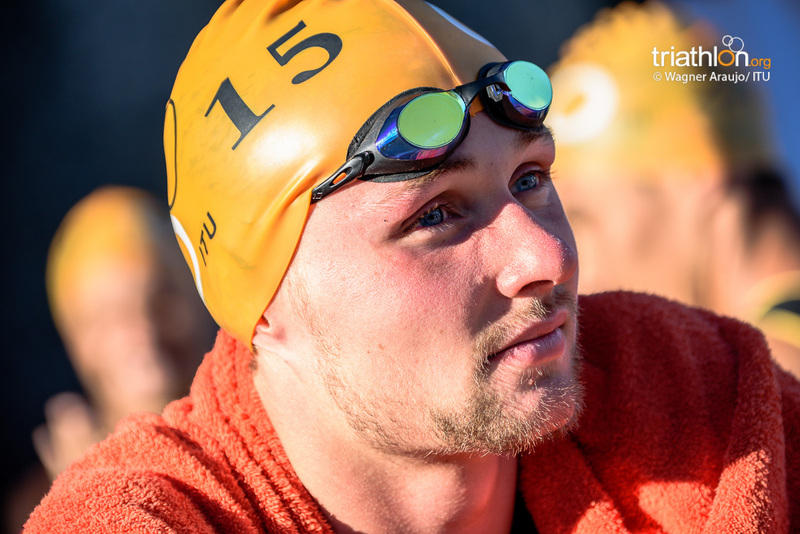 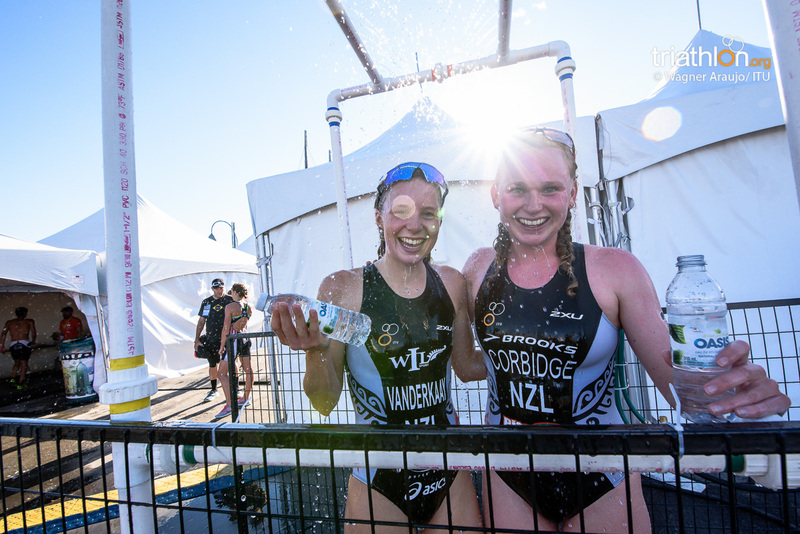 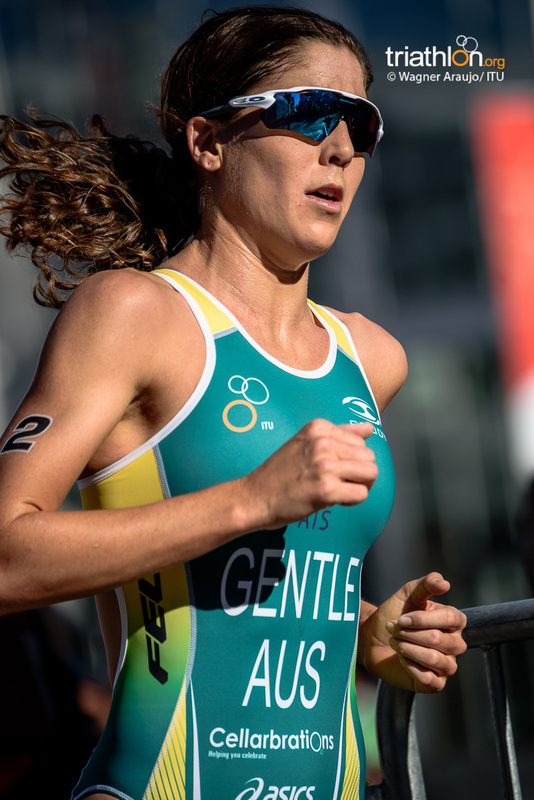 You worked and forced yourself onto the Australian Olympic team, as the opening ceremonies begin tonight, how does it feel that you will soon be competing in Rio?